Exceeding expectations is rewarding. Just ask Stony Brook University. Stony Brook started out as a small commuter school on Long Island. 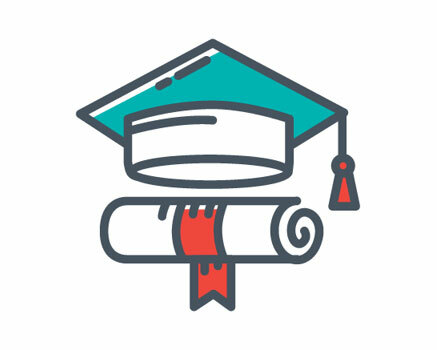 Today, it’s a thriving, research-focused player in a competitive market. 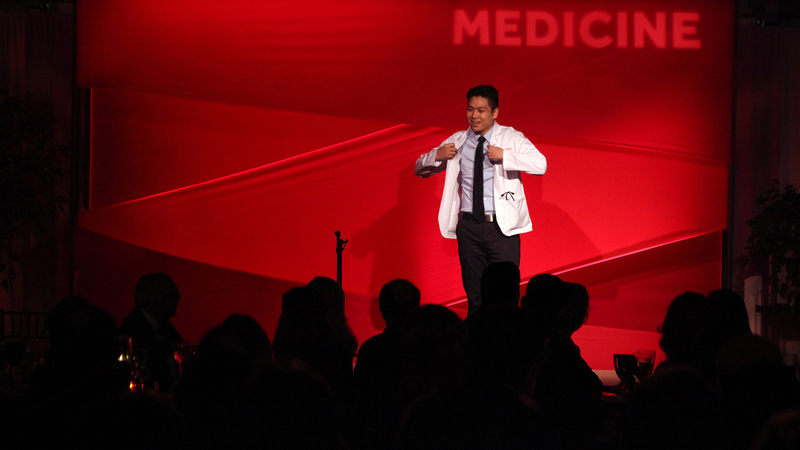 And Stony Brook University Hospital is a prestigious facility for teaching, research and regional healthcare. Rewards indeed. Many of Stony Brook’s most generous donors aren’t alumni—they’re savvy investors who recognized the school’s potential. 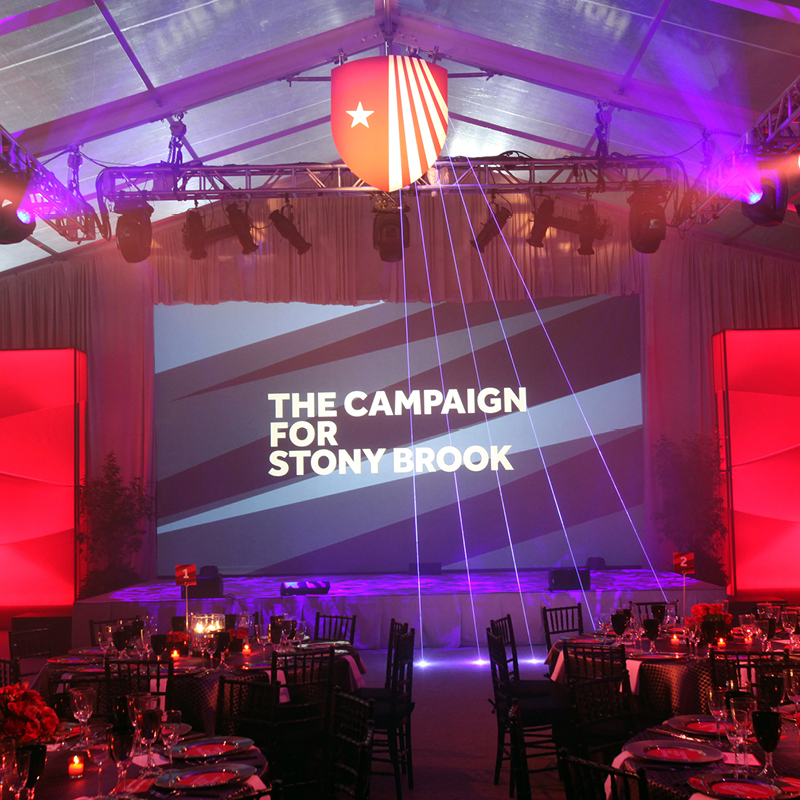 When launching “Far Beyond,” its most ambitious campaign to date, Stony Brook wanted to show supporters the ways in which it’s continuing to grow and thrive. The element of surprise led guests beyond their expectations of the evening. It began with cocktails in a large, elegant tent. 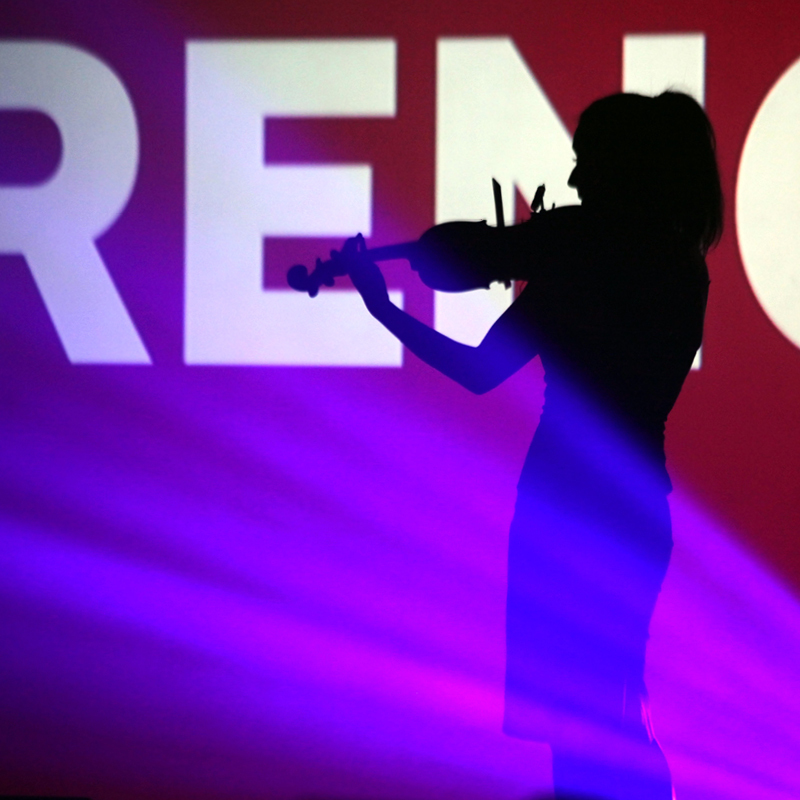 Then, guests were called to the seated dinner program—and their first surprise—a laser-lit stage and live “dueling” violinists. From there, the program literally unfolded on multiple stages around the space, putting guests in the middle of the action. Stony Brook students and faculty members shared examples of the school’s dedication to excellence and growth—for itself and its community. Personal stories from students who’d overcome great odds to achieve beyond expectations brought the audience to their feet. During the program, the cocktail area was stealthily revamped for dessert—ending the night with a final, sweet surprise. The Far Beyond VIP launch drew 400 donors, alumni and friends. All of them left feeling more confident about Stony Brook than ever, and ready to exceed campaign expectations with their support.